Dr Keith Baker is a Researcher at the Built Environment Asset Management Centre, School of Engineering and the Built Environment (SEBE), at Glasgow Caledonian University. He specialises in fuel poverty and energy efficiency, and has a background in environmental science, science policy, and the environmental impact of technology. He has recently led the Speird Project on fuel poverty in rural and island Scotland, funded by the Eaga Charitable Trust, and is a co-author (with Aether UK) of the Scottish Government’s 2017 ‘Review of Co benefits of Climate Change Mitigation – Built Environment’ report. He is also a member of the UK and European Fuel Poverty Networks, a member of the Advisory Board of the European Energy Poverty Observatory, and his new book with Dr Geoff Woof of Dundee University, ‘A Critical Review of Scottish Renewable and Low Carbon Energy Policy’ is now available from Palgrave Macmillan. Keith’s previous projects include: co-authoring the report ‘Taking the Temperature: A Review of Energy Efficiency and Fuel Poverty Schemes in Scotland’ for Citizens Advice Scotland; leading a review of the Scottish Government’s Energy Assistance Package (EAP); leading reviews of evidence on domestic and non-domestic energy efficiency to support the development of the Second Report on Proposals and Policies (ClimateXChange Scotland / Scottish Government); the Natural Energy Efficiency and Sustainability (NEES) Project (European Regional Development Fund); supporting research into the effects of green space on childrens’ health (The EDPHiS Project, Scottish Government); and co-leading a review of evidence on improving the energy efficiency of hard to treat properties (Scottish Government). Keith has given evidence on energy efficiency and / or fuel poverty to the (Westminster) All Party Parliamentary Group Inquiry into Sustainable Construction and the Green Deal; the RICS Scottish Housing Commission; the Black Commission on Housing and Wellbeing; the Scottish Rural Fuel Poverty Taskforce; and the Scottish Fuel Poverty Strategic Working Group. Ron Mould is a Researcher at School of Engineering and the Built Environment (SEBE), at Glasgow Caledonian University, and Energy Officer at Renfrewshire Council, and specialises in the fuel poor/district heating nexus and through research has illustrated the impacts of fuel poverty across the urban / rural divide and the relationships between fuel poverty and vulnerability. Ron is a co-investigator on GCU’s Speird Project, and his various roles as researcher and advocacy team manager, operate as a participant observer. Participatory observations have a strong capacity to deliver insights when framed in objective external controls. Ron is the lead author (with Keith Baker) of several published and upcoming academic papers on fuel poverty, and has given evidence to the Scottish Youth Parliament; the Black Commission on Housing and Wellbeing and the Scottish Rural Fuel Poverty Taskforce. Scott Restrick has been the Technical & Training Manager at Energy Action Scotland since June 1999 and has led on the organisation’s training service delivery and development and also the provision of domestic energy consultancy services for a range of housing providers and EAS members. He is a graduate of Glasgow Caledonian University with a PG DIP in Environmental Monitoring and Assessment. He was part of the EAS team which advised the Scottish Government on the Home Energy Conservation Act (HECA) till 2011 and the on-going fuel poverty components of the Local Housing Strategy. He provided the secretariat to the Scottish HECA Officers Network from 1999 to 2014, and now from April 2015, supports the managed housing focussed Scottish Housing Energy Efficiency Network (SHEEN). He previously contributed to the Scottish Government’s Microgeneration Task Group and the Regulation of Energy Efficiency in the Private Sector working group. He is also a member of Ofgem’s Domestic Renewable Heat Incentive User’s Group. Scott was chair of the Energy Efficiency Partnership for Homes Fuel Poverty Strategy Group Sub Group on Hard to Treat Properties 2004-11 and was also a member of the Building Standards Advisory Committee (BSAC) 2008-10 and contributed to the BSAC Working Groups on ‘Energy’ and ‘Compliance’. Recently he has contributed to the Energy and ICT thematic group within the Construction Scotland Innovation Centre (CSIC). Prof Brian Castellani is Professor of Sociology at the Department of Sociology, Kent State University, Ohio; Adjunct Professor of Psychiatry, Northeast Ohio Medical University; Head of the Complexity and Health Group, at Kent State University; and an Advisory Board Member at the Center for the Study of Complex Systems, Kalamazoo College. Dr Fraser Stewart is an experienced research and policy professional with extensive experience in the energy and climate change policy areas. 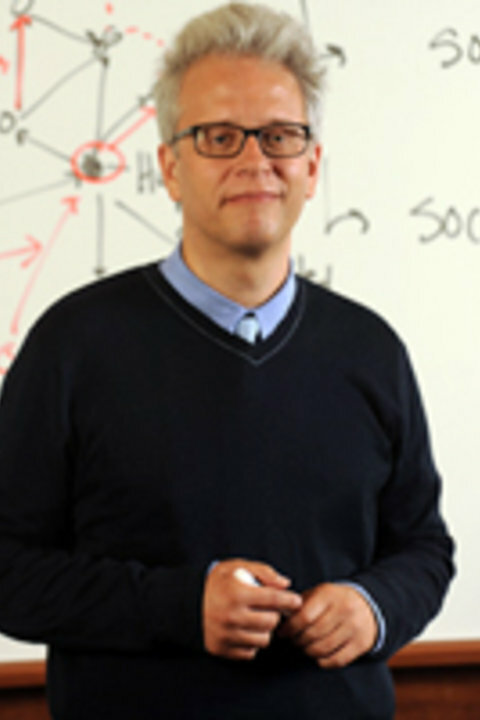 His research and policy work bridges social science disciplines to critically consider the complexity of contemporary social-environmental relations. These interests focus on consumption and disposal, as well as social vulnerabilities, risks and inequalities within a context of a changing climate. He has specific expertise in the fuel poverty and energy efficiency policy areas and is enthusiastic about innovative methodologies and research designs that combine data to answer complex questions about the real world. 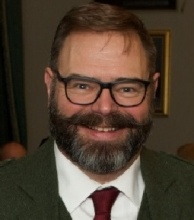 Following nearly a decade working in the financial services sector, Fraser received his doctorate in environmental sociology from the University of Edinburgh in 2011. On completion of his PhD he went on to undertake several research and teaching posts in the university sector, where Fraser primarily worked on topics within the fields of environmental sociology, sustainable consumption and sustainable social practices. In 2013 Fraser joined the Scottish Government as social researcher, where he provided research and analytical expertise in the environmental, energy and climate change policy areas. This included commissioning and managing various internal and external projects related to, for example: the Scottish Government’s consultation on the draft Scottish Climate Change Adaptation Programme (conducted by Dawn Griesbach & Associates/Elizabeth Leighton Consultant), a review of the evidence on public attitudes to domestic energy efficiency (conducted by the James Hutton Institute for ClimateXChange), and a review of the evidence related to rebound effects (conducted by an ESRC/Scottish Government Intern). During his time at the Scottish Government Fraser also conducted several evaluative evidence reviews related to the smart meter roll-out, climate justice within a context of climate change adaptation, as well as a critical review of the evidence on pro-environmental behaviour. From June 2014, Fraser was part of the Consumer Futures Unit at Citizens Advice Scotland (CAS) where he further developed his expertise on energy consumer policy, with a specific focus on fuel poverty, energy efficiency and support for vulnerable consumers. In addition to conducting his own analysis and reporting, Fraser has also designed, commissioned and/or managed various internal and external projects, including research and evaluations. During his time at CAS Fraser also published his own policy research, for example, “Coming in From the Cold”, which considered the proposal for regulating minimum standards of energy efficiency from the perspective of consumers and CAB clients. He also led the Consumer Futures Unit’s submissions to the Scottish Parliament’s inquiry into the Scottish Government’s 3rd draft Climate Change Plan and was CAS’ representative to the Scottish Fuel Poverty Forum and the Existing Homes Alliance Scotland’s Steering Group. 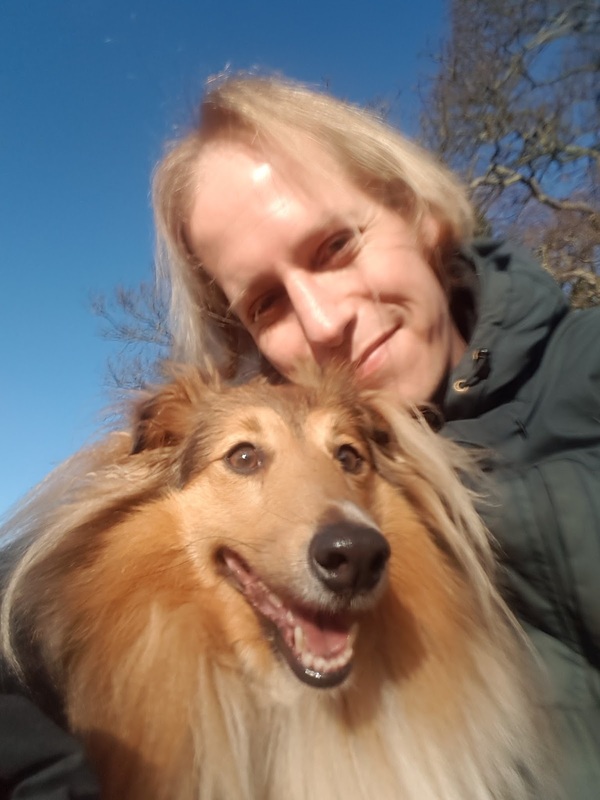 Since March 2017 Fraser has been self-employed as a freelance consultant, providing research and policy consultancy services in the fuel poverty, energy efficiency, climate change and vulnerable consumer policy areas. Clients have included the Consumer Futures Unit at CAS and South Seeds in Glasgow, a community-based organisation that works to improve the look and feel of south central Glasgow, in collaboration with researchers at Glasgow Caledonian University. Dr Geoff Wood is a Teaching Fellow in International Energy Law and Policy at Stirling University. An energy and environmental law, policy and regulatory specialist, his work focuses on the development of legal and governance frameworks for sustainable energy transitions to optimise policy delivery in terms of environmental, social, economic, political and technological outcomes. He has published over 30 articles, books, chapters and other publications. Currently also working as a Researcher and Contributing Lecturer at Dundee University, Geoff has previously held research, lecturing and consultancy positions for various organisations including the Scottish Government and the Offshore Renewables Institute. 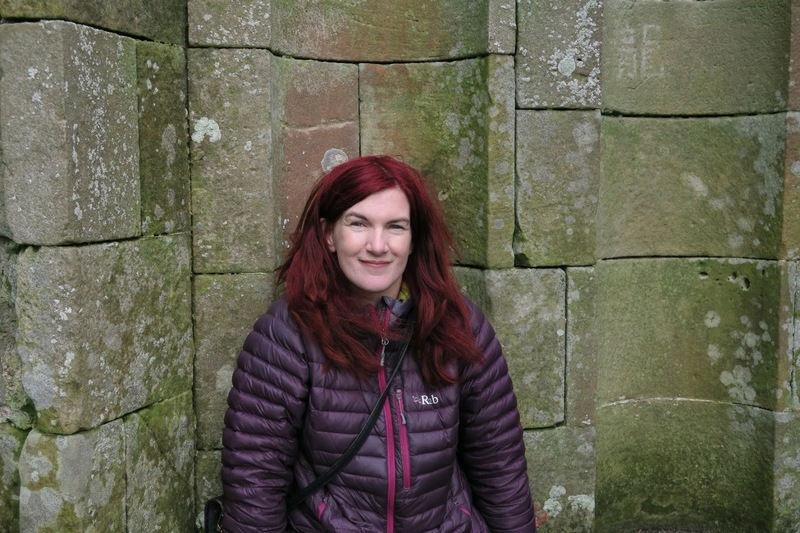 Helen Melone has been working as the Research, Information and Project Officer for EAS since June 2014. 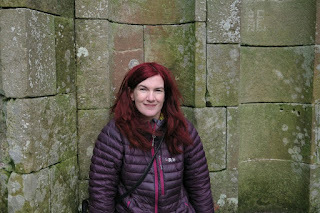 Helen researches fuel poverty and energy efficiency issues, produces reports, analysis, briefings on fuel poverty for EAS members, manages the website and social media accounts, monitors news and provides updates for EAS staff. Previously she worked as a chartered educational librarian in schools and educational resource centres between 1998 and 2013. Helen has an honours degree in English and Librarianship and a postgraduate diploma in Environmental Studies. She is currently working towards an MRes (Master of Research) at GCU.